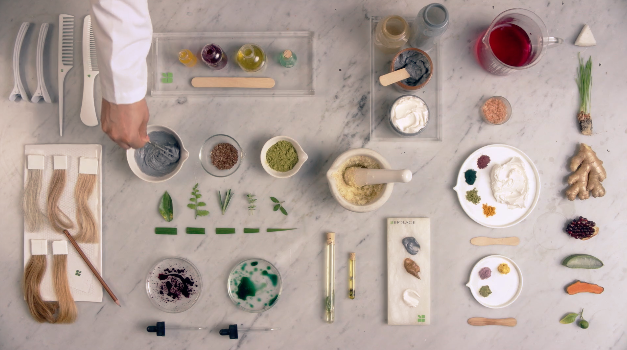 I lended my personal style and aesthetic to this motion commercial for Matrix Biolage, using characteristically interesting raw elements with deep colors to mirror the feel of wild, natural ingredients. I’ve styled for innovative meal delivery subscription service HelloFresh, including recipe cards, packaging, and social media assets. I styled a commercial spot for a New Years campaign for Spotify, 2019 “Fresh Jams”. I worked as the food stylist for Pret A Manger's seasonal line of summer and Autumn products including their national campaign printed on sandwich boards for all of their locations, worked on visually dynamic cinemagraphs for their social media channels, and styled their entire catering site, launching in Autumn 2018. My food styling work has been featured in the Sept/Oct, Nov/Dec, and Jan/Feb issues of Bust Magazine. I styled their catering site photoshoot, mirroring the warm, cozy, farmhouse-rustic look and small-batch feel that is present in all three of their locations. I put together a two-night 84-seat amaro tasting at the beautiful North Brooklyn Farms as a sponsored event for Amaro Montenegro. Author Karyn Crisis took us through a history of the herbs used in various amari and Alla and Jane of Amor Y Amargo created custom cocktails and took us through the tasting notes of each. I styled, curated, and produced various dinners and tasting-related events for Atlas Obscura including The Pagan Wheel of the Year Series, Vernal Equinox Dinner, NYC Through the Ages, The Feast of Serenissima in San Francisco, and A Dinner Most Black. I began a relationship working with Juice Served Here to create, style, and photograph dynamic, fresh recipes for their design savvy and health focused consumer base. My recipes are included in their weekly mailer and inspire clean and healthy eating that matches the desires of their customer base. For their seasonal FFANY event, I was hired to create a feast table inspired by their upcoming trend, Pacific Northwest Botanical. I created a 24-foot tablescape filled with lush deep purple and green produce, pickling jars full of interesting ingredients, and acacia platters and boards filled with gorgeous farm-to-table dishes created by Greening's Fine Foods. I worked closely with Freekehlicious to develop their new branding and style their new set of recipes for their website relaunch. 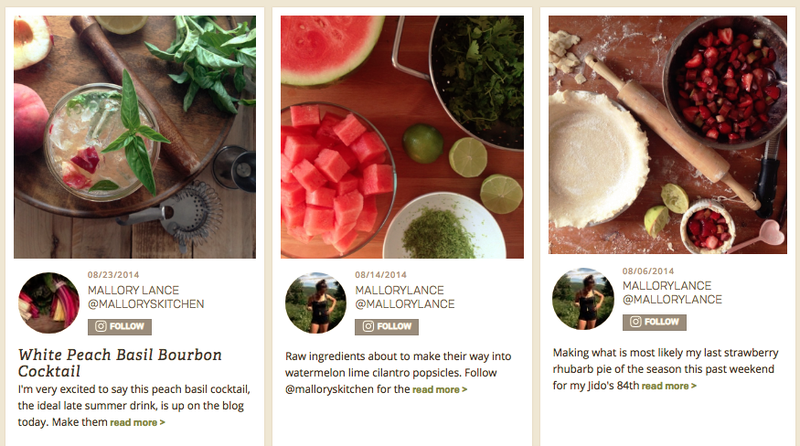 From the beta testing stages and through the roll out of the site, I was an editor and contributor for The Feed Feed, a website connecting cooks around the world through food related social media posts.